As part of my Niagara Travel Guide project I drove into the Niagara Region again. on February 16, 2015. It was Family Day, a public holiday in Ontario, and another great occasion to make another trip into the Niagara Region as there were lots of interesting events going on in many places. Around mid-day I arrived at my first destination: the Heartland Forest. This property covers about 38 hectares or 93 acres of provincially significant wetland and is home to various trails, a fishing pond, a butterfly garden, playgrounds, a mini-putt facility and one of Canada’s largest tree houses. The entire property is wheelchair accessible. 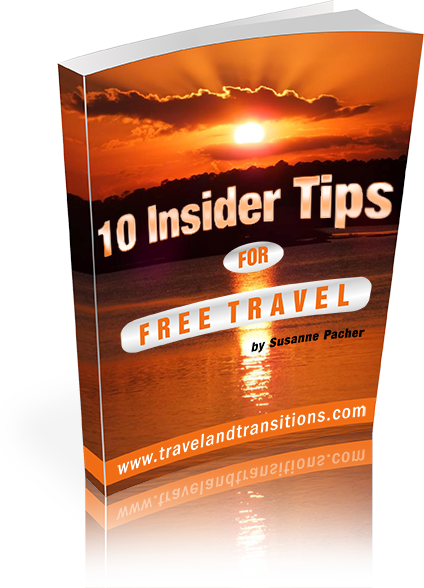 More than 20,000 people visit every year, and best of all, admission is free! 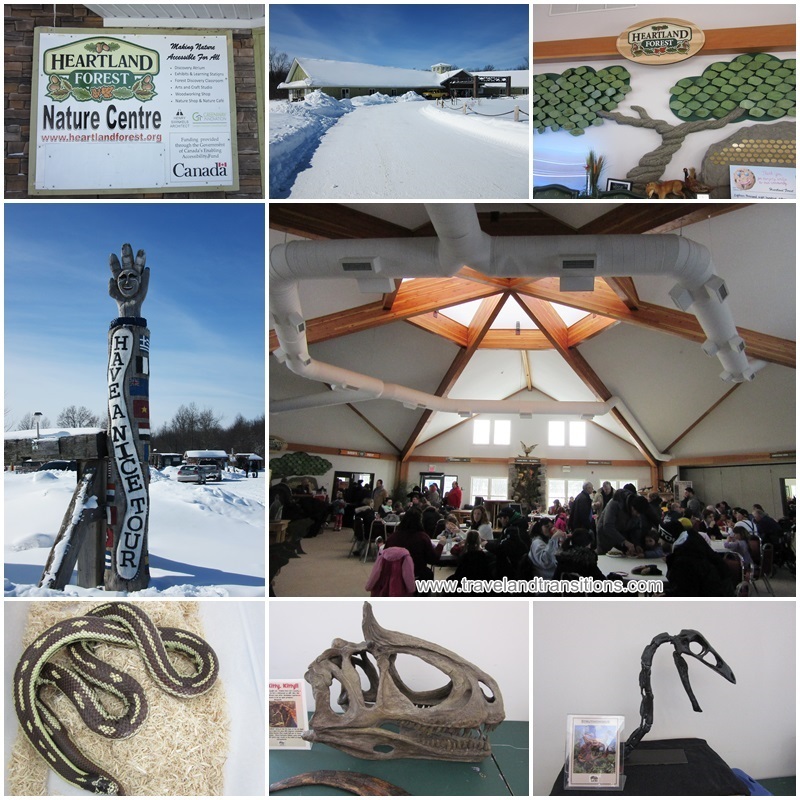 On Family Day, the Heartland Forest had organized Winterfest, a special event with lots of games, crafts, outdoor activities and animal demonstrations. The place was packed with young families and in one of the rooms, an organization named Club Rex had set up displays with all sorts of dinosaur bones. 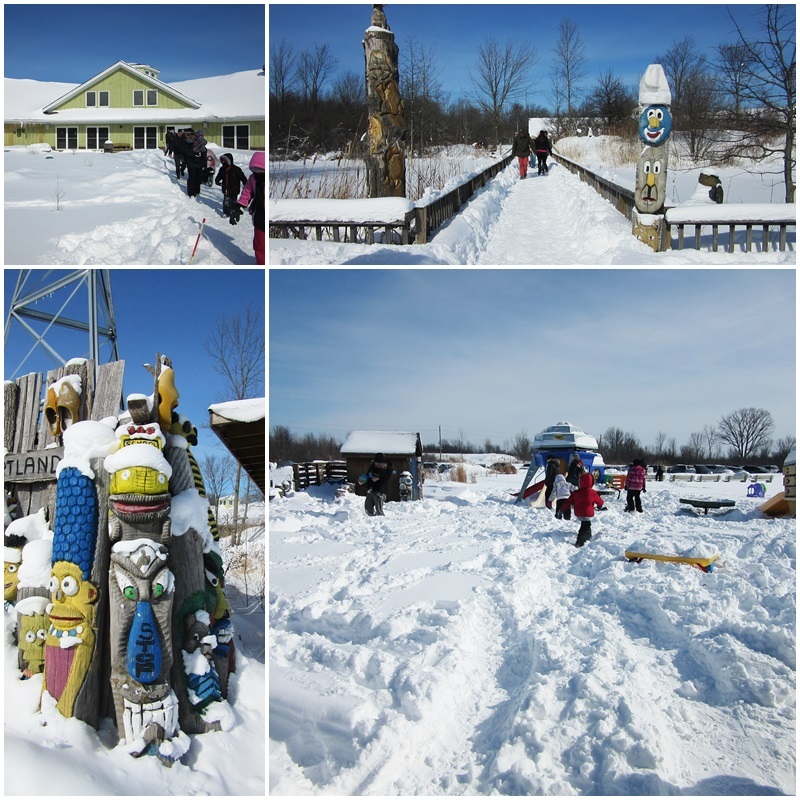 Owner Alex Nelson has worked with many prestigious natural history museums around the world and on this day children from the Niagara Region got to explore prehistory at the Heartland Forest. I continued to explore the various activities that could be enjoyed at Winterfest. 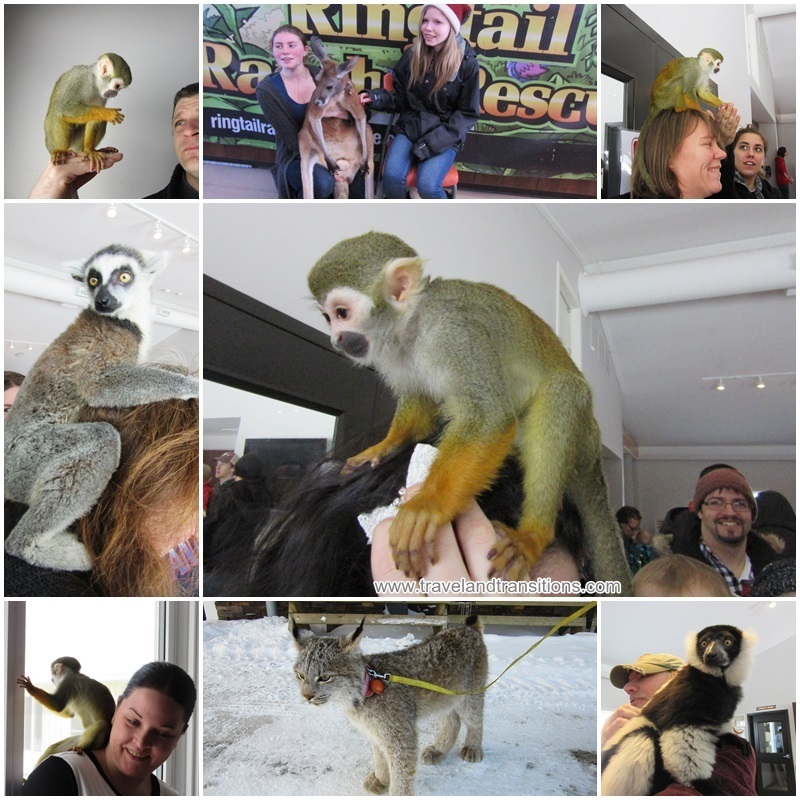 In the same room where Club Rex had set up its dinosaur displays, a non-profit organization named Ringtail Ranch & Rescue had brought various exotic animals that were actively mixing and interacting with the crowd of young families. They had brought several lemurs, a kangaroo, a lynx and a tiny monkey that was jumping from person to person throughout the whole room. As I was trying to take a picture of the little monkey the feathery light animal jumped onto my hand and walked up my arm and sat down on my head until he jumped off to surprise and delight another visitor. As I was walking through the room he visited me several times (most of the time jumping on me from behind) and sat on my shoulders or my head. Both the adults and the children were having an absolute ball in this room, and I spent al almost an hour there, being fascinated by all the animals. What a fabulous event! 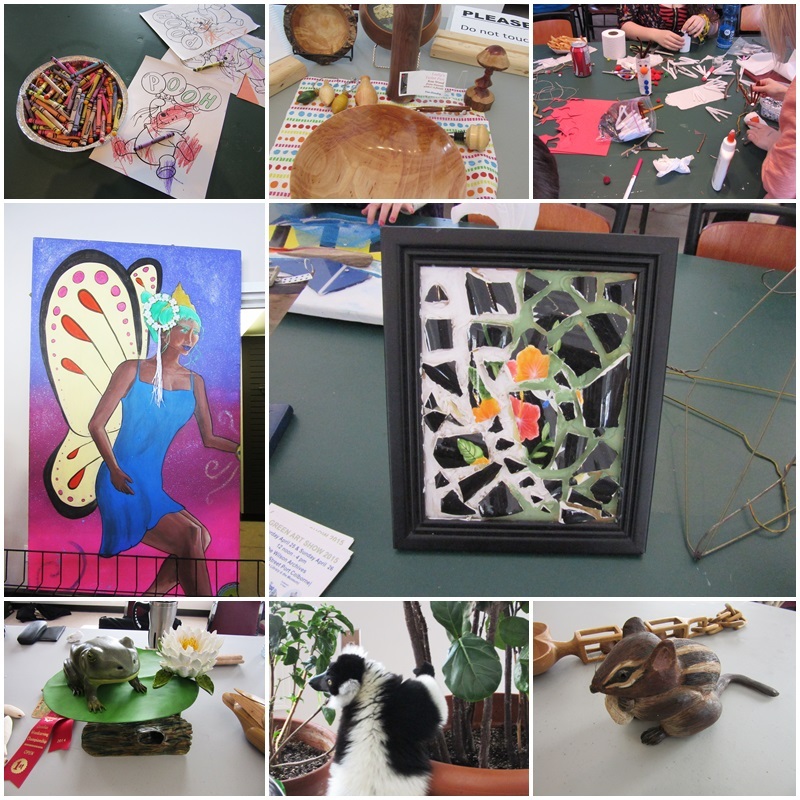 After my delightful visit with the monkeys and lemurs of Ringtail Ranch & Rescue I strolled through the state-of-the-art building and watched adults and children crafting and expressing their creative side. In another room I visited wood turners and woodcarvers from the Niagara Region who had set up displays and were demonstrating their skills. I also talked to a group of local geo-cachers who explained this GPS-assisted outdoor recreational activity to me which combines orienteering with treasure-hunting. And we were also visited by one of the lemurs who was particularly fascinated with one of the tropical plants. My visit to Winterfest turned out to be an entertaining and informative experience. There was lots of programming indoors, but on the expansive grounds there were things going on as well. After checking out the indoor facilities I went outdoor into the arctic cold (-25 degrees Celsius plus wind) and I had a look at the activities. Children were using the playground and roasting sweet dough in the firepit. With its walking trails, informative signs, animal carvings and tree hourses, the Heartland Forest Nature Experience provides learning and entertainment opportunities all year round. It had been an educational day so far, and the day would continue along these lines with a visit to the Niagara Falls History Museum.